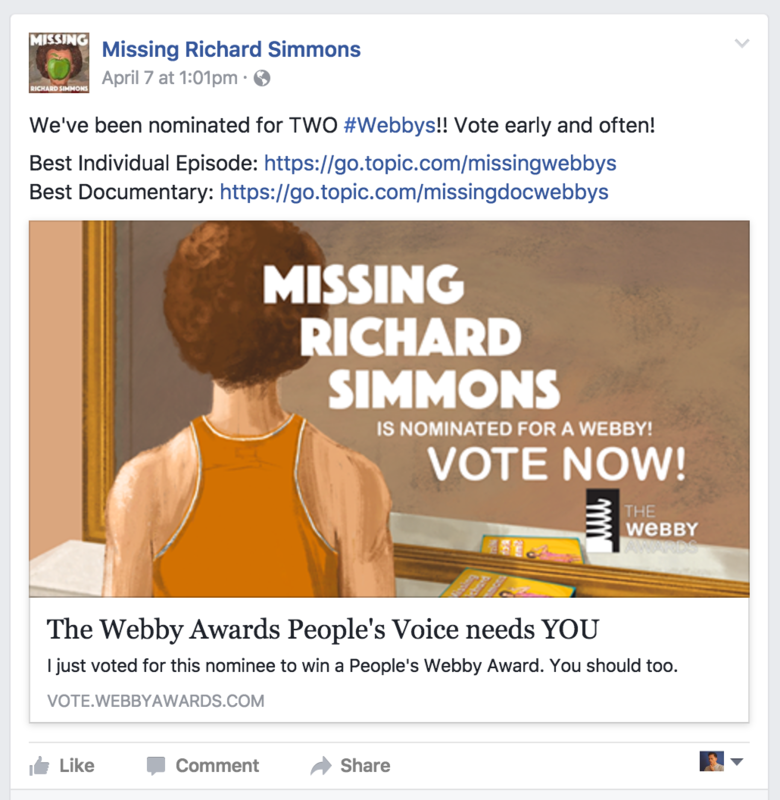 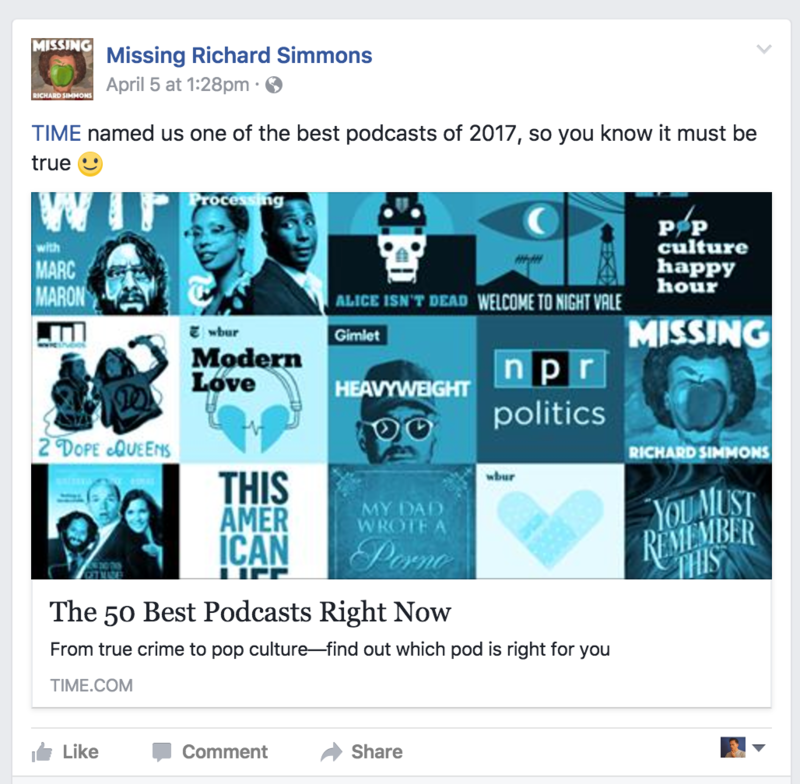 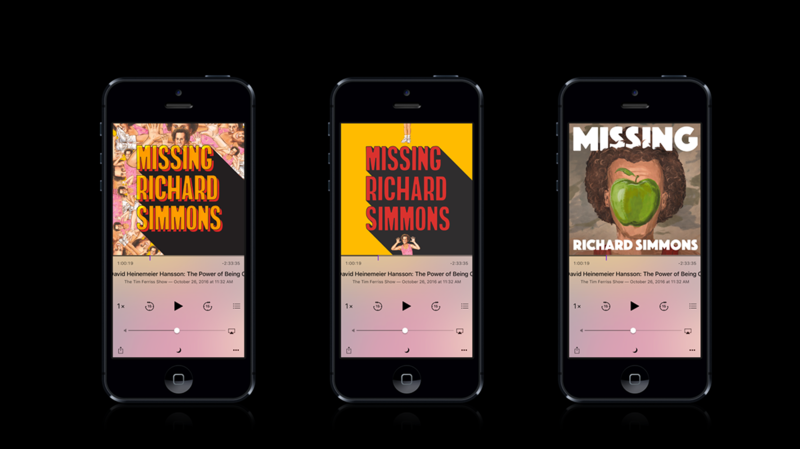 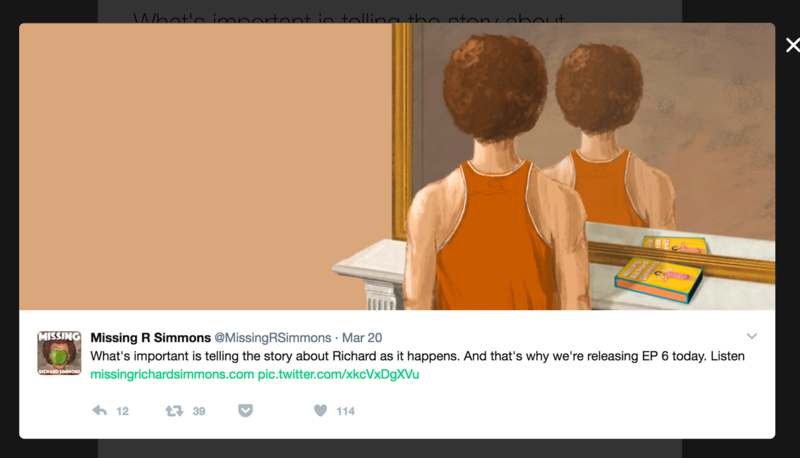 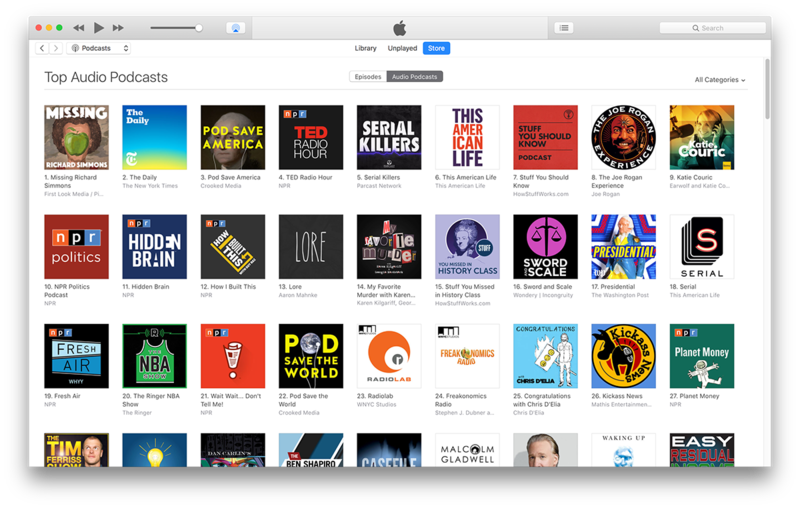 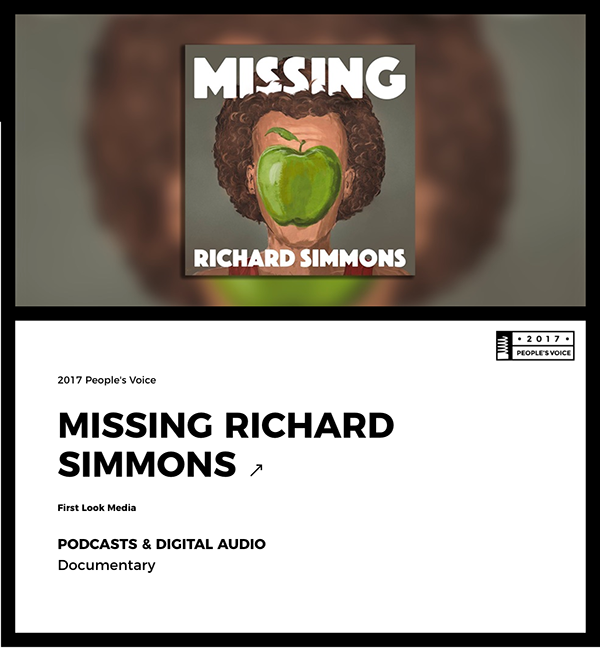 Illustrated and designed cover art, iTunes assets, animated quote cards, banner ads, social assets & logo for the Missing Richard Simmons podcast. 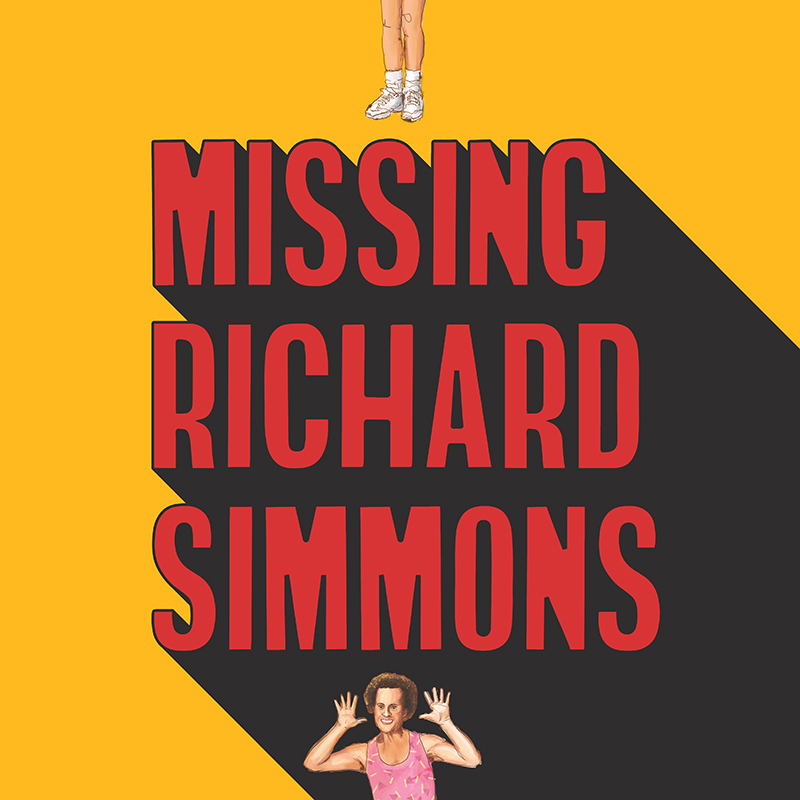 From the website: On February 15, 2014, fitness guru Richard Simmons disappeared. 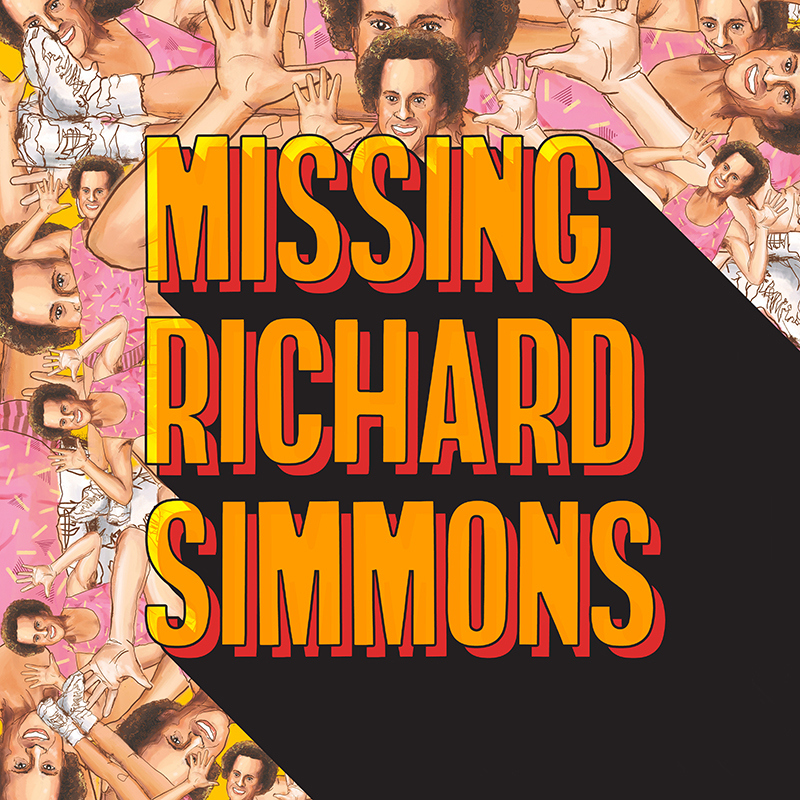 He stopped teaching his regular exercise class at Slimmons, cut off his closest friends, and removed himself from the public eye after decades as one of the most accessible celebrities in the world. 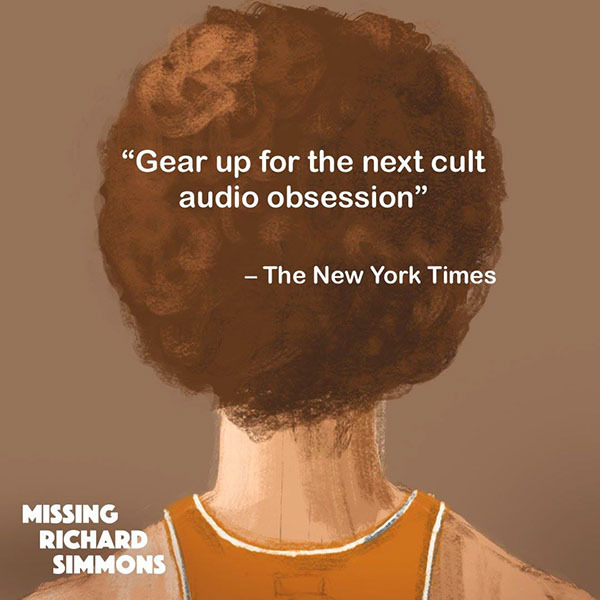 Nobody has heard from him - and no one knows why he left. 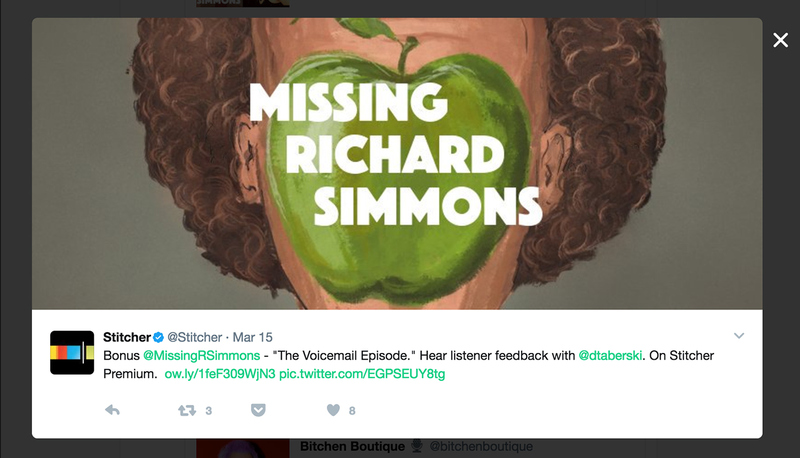 Filmmaker Dan Taberski was a Slimmons regular and a friend of Richard’s. 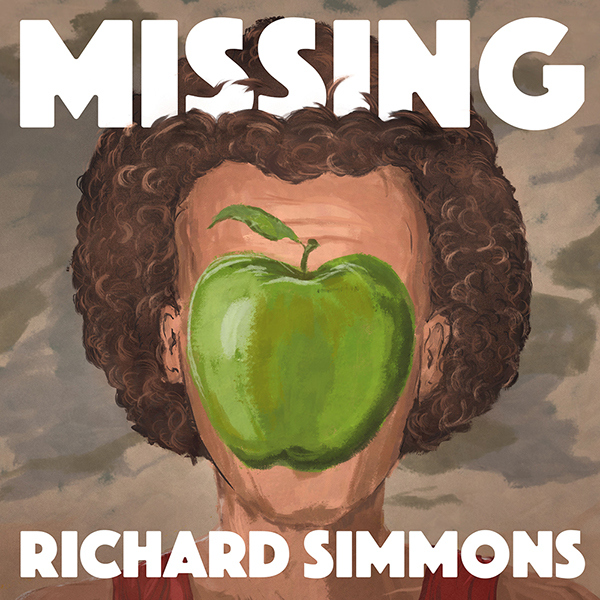 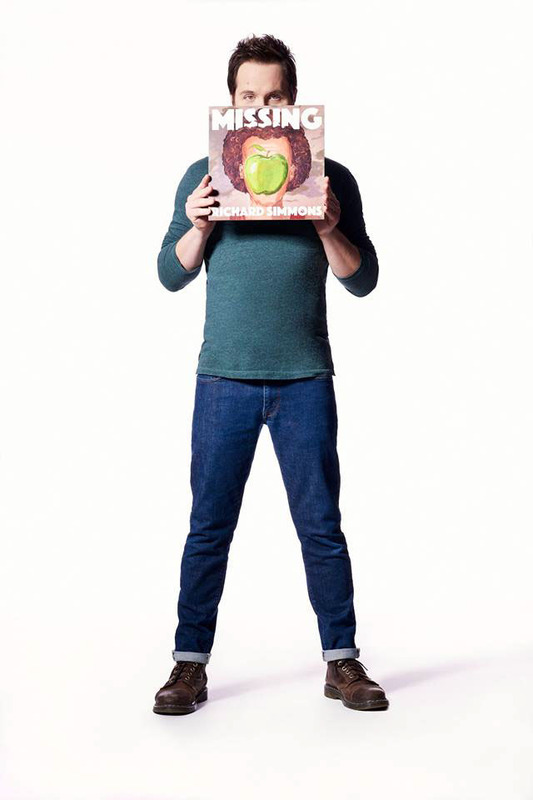 Missing Richard Simmons is Dan’s search for Richard - and the deeper he digs, the stranger it gets. 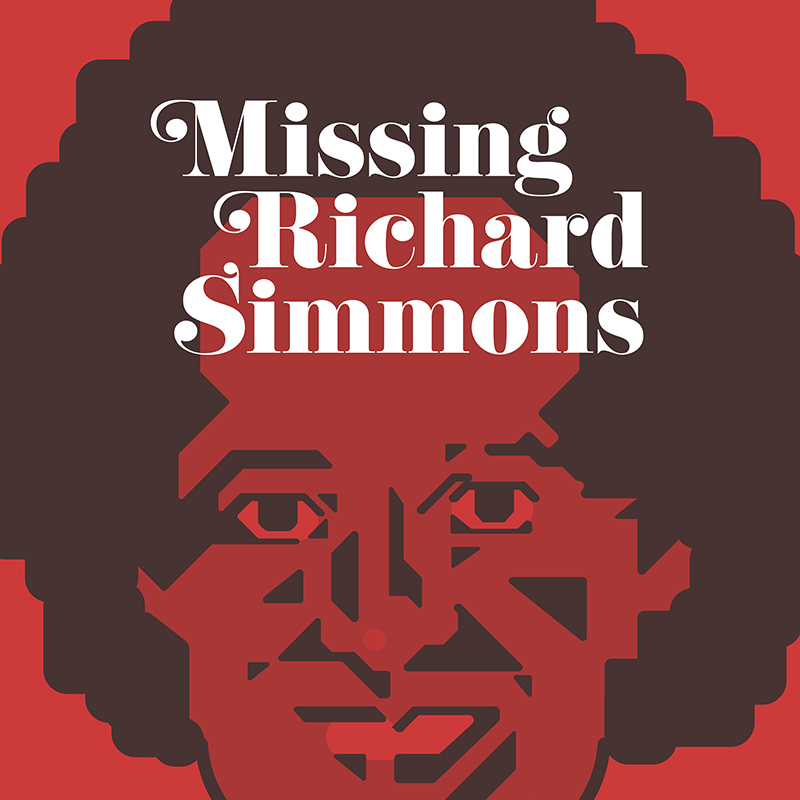 Cover art for the Missing Richard Simmons podcast, plus additional design materials, ads, banners, posters, and more.